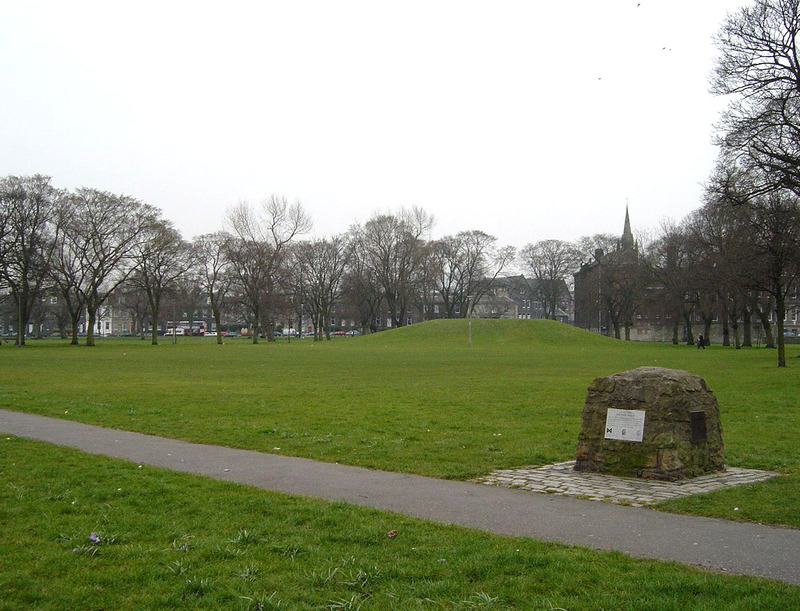 At the last Leith Links Steering Committee, a representative from Tennis Scotland advised that they were keen to see tennis facilities in the Leith area, and that the Links would be a perfect venue. After discussion, it was felt that the most easily managed location would be on the site of one or two of the bowling greens, which would also allow for use of the clubhouse. Bowling and Tennis could work together and bring back life to this part of the Links. Edinburgh Leisure appear supportive of this proposal as they have a similar arrangement at St. Margaret’s Park in Corstorphine. Tennis Scotland would be willing to contribute funding which would have to be topped up by other sources, and officials have been tasked with looking for additional schemes that could contribute. I am so happy that at last we have some progress! We have a location, we have plans, and the financial backing of Tennis Scotland. It would be great to see this up and running in time for next summer.